With a long maritime tradition, Marseille is the ideal spot to start your Cote d’Azur journey on a Sailo luxury yacht charter in the Mediterranean. Pick your favorites from the many things to do by boat from Marseille: day trips to Cassis and Cape Canaille, or to Frioul Islands, and diving adventures in Calanques National Park. A sailboat charter on the French Riviera is your ticket to discover one of the most amazing coastlines in Europe, with an stunning scenery and glamorous seaside resorts. 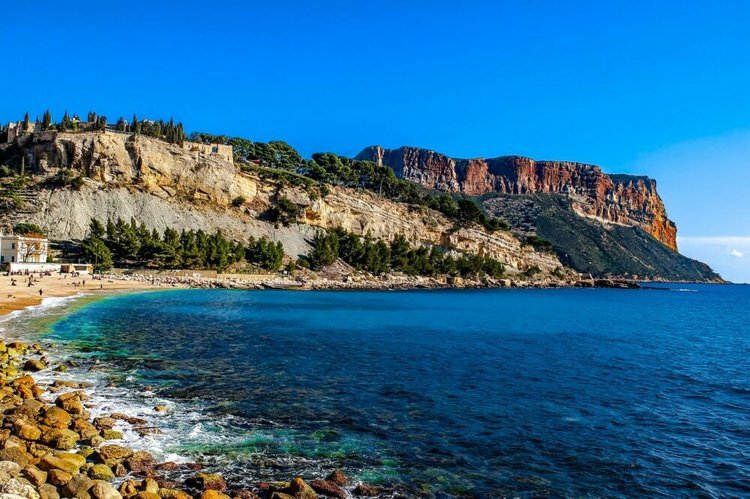 The gorgeous seaside setting and the laid-back French Riviera-like atmosphere without the massive crowds make Cassis a destination not to be missed. Traditionally the starting point for trips to Calanques National Park, Cassis itself is a great stop on your summer itinerary in the southern France. Anchor your Sailo luxury yacht charter in the Mediterranean and have a gourmet dinner at the Michelin-starred restaurant La Villa Madie, with a breathtaking view over Cape Canaille. Get aboard of your sailboat charter on the French Riviera and cruise along the coast from Marseille to the Calanques National Park - a praised destination for diving and snorkeling. If you are looking for a scuba adventure to admire a natural underwater light show, put your gear on and go cave diving at Grotte des Capelans and Calanque de l'Eissadon. 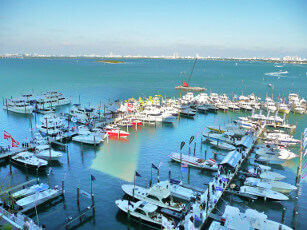 If you prefer to remain closer to your vessel, you can go snorkeling the crystalline waters that are home to a bountiful marine life. 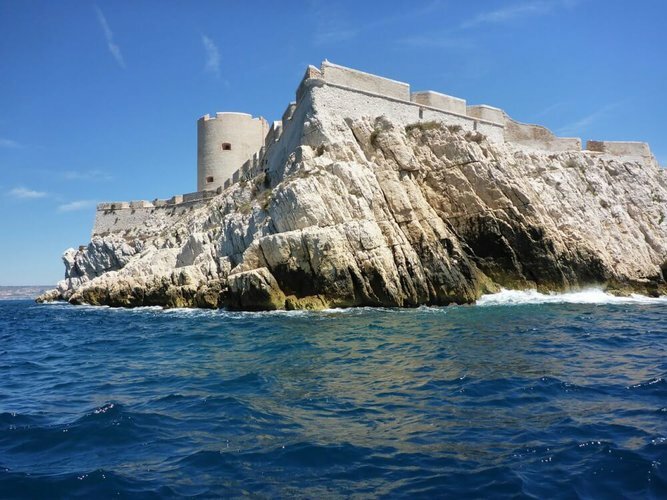 If you are looking to spend a relaxed day on board of your luxury yacht charter in the Mediterranean, we recommend one of our favorite things to do by boat from Marseille - a cruise to the protected site of Frioul Islands. 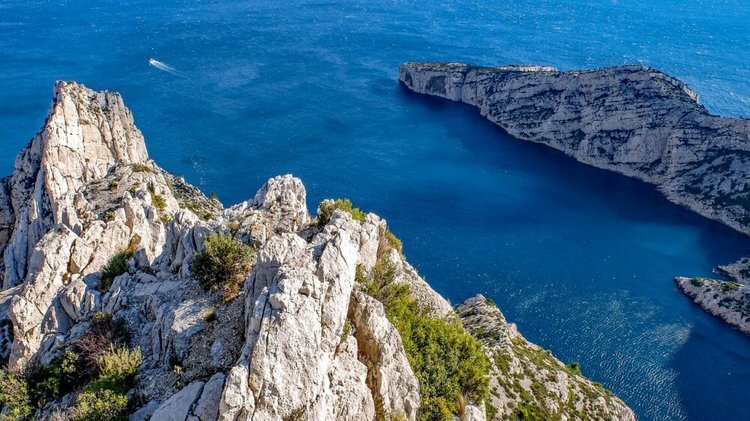 Get your camera ready to capture the dramatic calanques, the impressive cliffs and the infamous Chateau d’If - one of the settings from “The Count of Monte Cristo” novel by Alexandre Dumas. You can moor at Port Frioul and have a light lunch or bring your own and relax on deck. What better way to get the perfect view of the vibrant city of Marseille than from the water, at sunset? The colors of the sky at sundown are simply magnificen! The otherworldly lights of the city paint the perfect picture of a lifetime memory from your sailboat charter on the French Riviera! 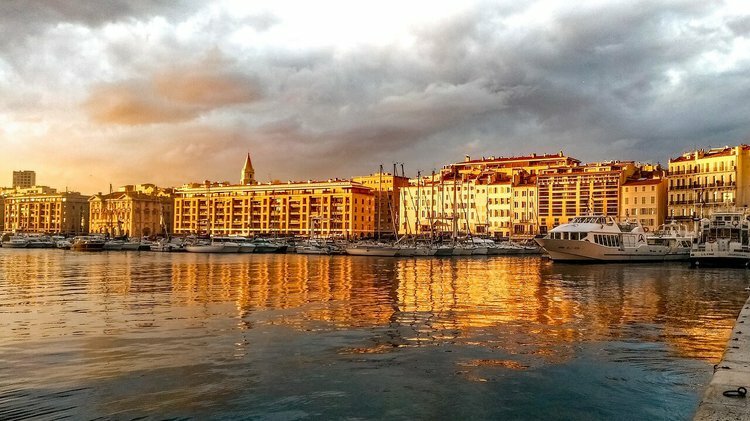 Enjoy the sight of the picturesque Old Port and the eerie silhouette of Chateau d’If while relaxing on board of your vessel, next to a glass of fine French wine.